Biogas, predominantly comprising methane, is generated when bacteria feed on human and animal waste during the anaerobic digestion process and used to generate power. 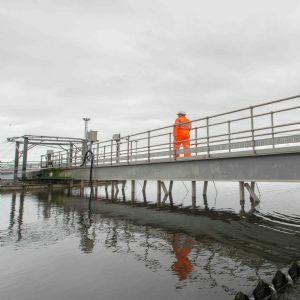 Currently, reforms from Ofwat are separating the treatment and exploitation of sewage sludge – or bioresources – into an individual new market, so it is a good time for utilities to invest in innovation. 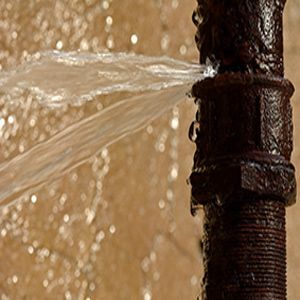 With energy costs making up a large proportion of operational cost for water companies, the creation of green, renewable energy from what was previously considered a waste product can make a significant difference to the bottom line. 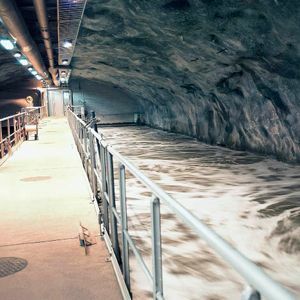 Best suited to smaller sewage treatment plants, LysoTherm is a Thermal Pressure Hydrolysis (TPH) process used for the disintegration of sludge, which enhances anaerobic stabilisation and provides benefits including increasing gas production – and therefore energy gain – by up to 50 per cent, decreasing organic dry matter (oDM) by up to 50 per cent, increasing digestion capacity by up to 100 per cent and boosting dewatering rates. 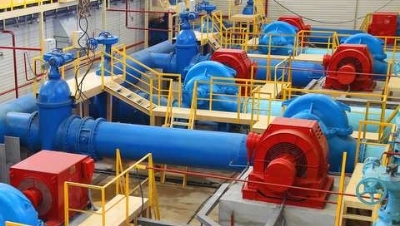 The process involves feeding the sludge continuously into a multi-stage heat exchanger system before it is pre-heated in the first stage of the heat exchanger system. 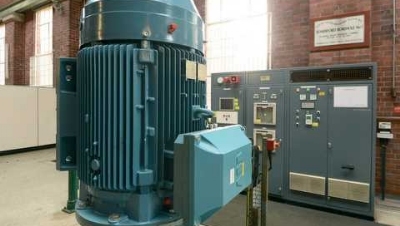 It is then heated to disintegration temperature in the tube reactor, but the disintegration takes place when it enters the disintegration reactor, where it remains for around 30 to 60 minutes at a fixed reaction temperature. The sludge can then either be mixed with cold primary sludge to reach the digester temperature or left to cool down in the cooling stage. The heating of the system takes place via two heating circuits: through the thermal oil circuit, which provides the necessary process heat in the tube reactor, and in the regenerative circuit, in which water acts as the heat transfer medium. The regenerative cycle makes the heat recovered from the disintegrated sludge in the cooling stage available for the preheating process. In addition to the benefits of primary disintegration, LysoTherm can be used for the conditioning of digested sludge (secondary disintegration), which further improves dewatering rates, reduces sludge volume by up to 50 per cent and eliminates pathogenic bacteria. A standardised, modular system that is designed to be user-friendly, it offers a plug-and-play design, fully automated operation and straightforward maintenance, while operating costs are low. DuPont offers enzymes that increase biogas production in shorter cycles and offer higher quality output. 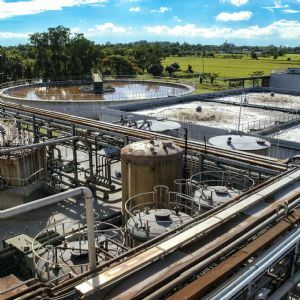 Its latest, Optimash AD-300, is designed to improve biogas production during anaerobic digestion in the wastewater industry. It can degrade proteinaceous materials into soluble amino acids quickly, accelerating biogas production, and increase protein-based biogas yields up to 12 per cent. It can also be added to existing anaerobic digestion processes to further convert proteinaceous materials. 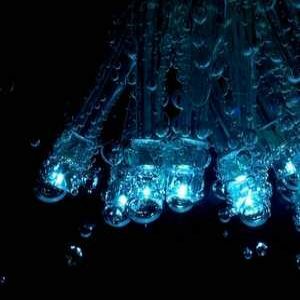 Consisting solely of protease – an enzyme that breaks down proteins and peptides – it breaks down protein polymers in organic materials such as wastewater sludge, food waste, and animal and farm wastes, resulting in soluble amino acids that are more suitable for biogas-producing organisms. As well as increasing biogas production, the protease can offer benefits including more efficient use of proteinaceous materials, increased fermentation rate and shorter residence time, while it can be introduced into any biogas process, including in a pretreatment, separate hydrolysis step, as well as directly into a primary fermenter. German company ETW Energietechnik developed the SmartCycle PSA technology to improve the purity of biogas while offering extremely low energy consumption. 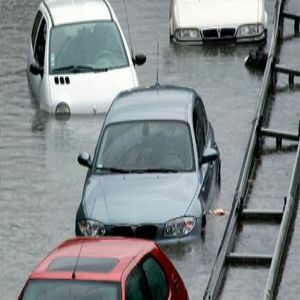 It makes use of pressure swing adsorption (PSA), a decades-old technology used for the separation of gases – for example, separating carbon dioxide from biogas to increase the methane ratio. ETW Energietechnik sought to optimise the PSA technology, creating a system whereby the plant can automatically adjust the pressure swing cycles to a varying inlet gas quality and volume flow, enabling total control over the outlet gas purity – which reaches over 99 per cent – or the desired heating value. 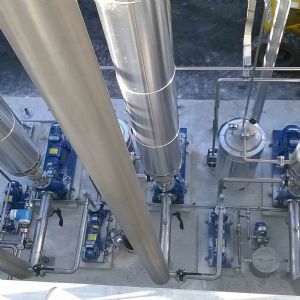 The company says the technology is of particular use to waste and sewage treatment plant operators, which have to contend with fluctuating biogas qualities and flows, with the smart process control able to react even to large changes without any loss in yield or quality of the biomethane produced. 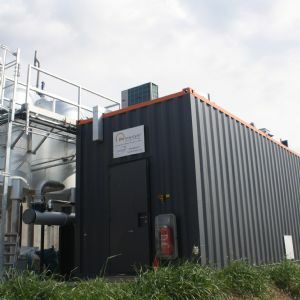 ETW Energietechnik says the biogas upgrading system is “designed to grant very long equipment lifetimes” and that the energy consumption level of 0.14 KWh/Nm³ represents “an enormous step in innovation with large economic benefits”. 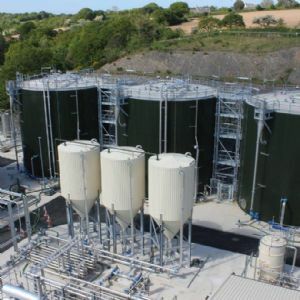 Veolia’s Exelys is a continuous sludge-reduction solution that combines thermal hydrolysis and anaerobic digestion that produces up to 35 per cent less dry matter than conventional digestion and up to 50 per cent more biogas with no odours. As a continuous rather than a batch process, it can treat up to three times more sludge solids than a batch reactor of the same size. Package Exelys offers the same benefits but in a mobile container facility, providing a plug-and-play solution for small to medium thermal hydrolysis plants, with a maximum capacity of 12,000 tDS/y. The Package Exelys range features four standard plants, assembled offsite on skids, that can handle up to 30 tonnes per day or dry solids. The plants include feed sludge heating and steam injection equipment. There is also the option to add a waste heat recovery boiler to to minimise the steam consumption and increase the biogas available for electricity production or bio-methane injection in the grid. To find out more about innovative bioresources technologies, attend the WWT Wastewater Conference in Birmingham on 31 January 2019. For more information, click here.